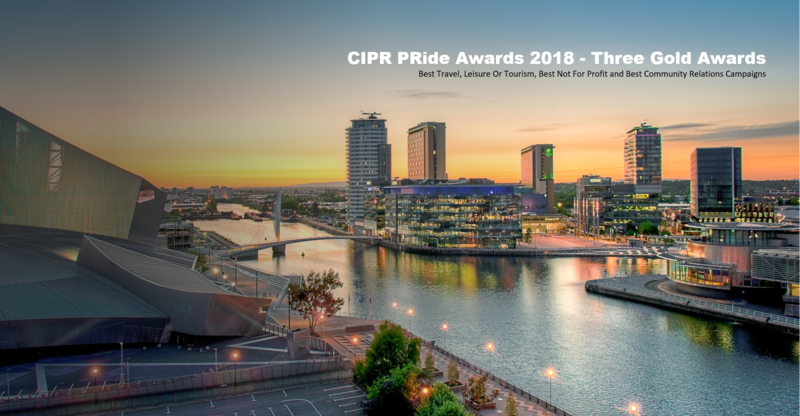 Rule 5 is a multi award winning PR agency based in MediaCityUK. We specialise in PR, social media and digital communications. We have experience and expertise across multiple sectors including media, sport, fashion, technology, culture, food, consumer brands, retail and health. Our services include media relations, social media communications and management, communications strategy, event marketing and more.